Let's see your baseball photos! All levels of baseball are welcome, but we have a special eye for Arkansas Travelers photos for a project we're working on. 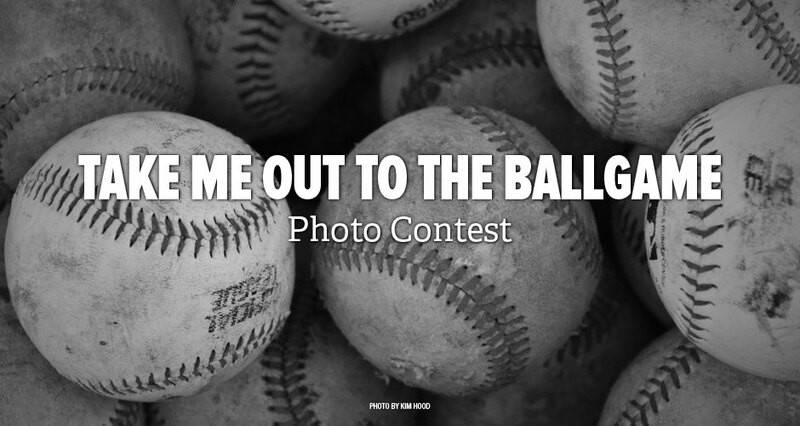 So, show us your baseball photos!